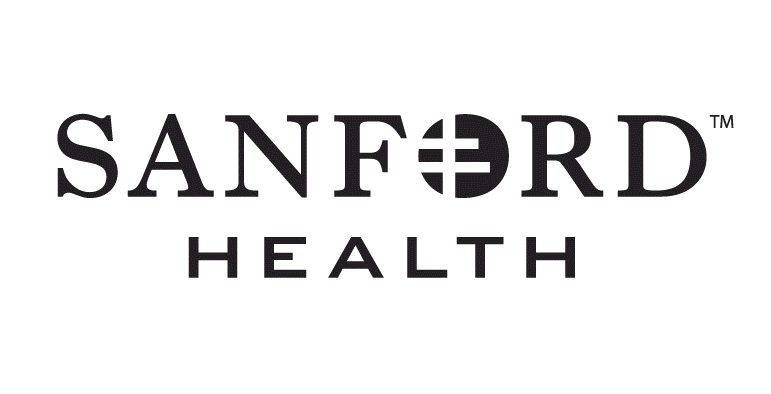 It is our mission to establish a welcoming, fair play, and nondiscriminatory environment for people with intellectual disabilities in the Fargo Moorhead area. We will achieve this by providing the students of North Dakota State University with the opportunity to enhance the lives of individuals with intellectual disabilities through building a more accepting campus. Students will be involved with organizing and volunteering sports and other events throughout the year. 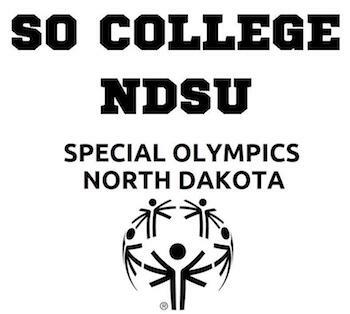 Special Olympics College NDSU (SO College) is affiliated with organizations such as Special Olympics Inc., Special Olympics Project UNIFY, and Special Olympics North Dakota.